There is no end to the wonderful uses for essential oils! From cleaning products to health remedies, these lovely liquids are a must-have around the home. 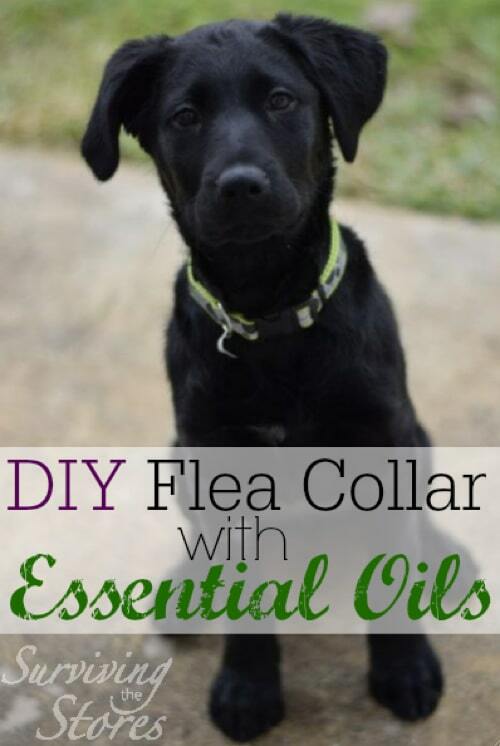 And now your pets can get in on the herbal action with a completely natural flea collar soaked in the right mixture of oils. It won’t take long to mix up the recipe and the collar should last for up to a month. If Fifo and Fifi are scratching up a storm, why not treat them to this natural remedy that you can make at home?